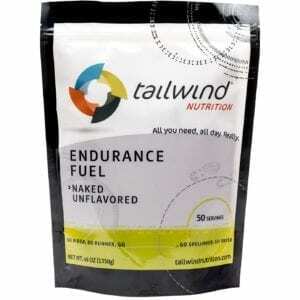 Ditch the gels, chews and pills and go all day with just Tailwind. All you need, all day. Really. A ground-breaking recovery drink mix made with perfectly complete protein and the right kinds and amounts of carbohydrates to kickstart your recovery. And, it's vegan. Most people think of electrolytes as preventing cramps, but that’s an oversimplification of their role in the body (and of cramping). 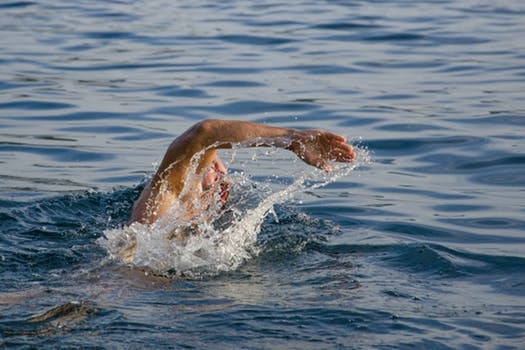 Electrolytes are salts and minerals used by the body to carry on normal functions. Sodium, in particular, is essential to life and tightly regulated by the body. Drinking too much plain water can dilute sodium in blood to dangerous levels (hyponatremia), and conversely, under hydrating concentrates sodium levels by reducing the water content in blood. 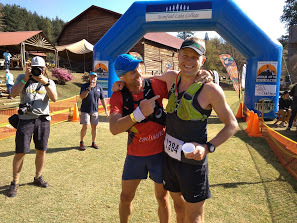 I first used Tailwind at the Karkloof 100 miler and I was amazed by the performance!! Really all you need in 1 powder!!! I have been using Tailwind for the past 3 years over various sporting codes and training, and it never fails! 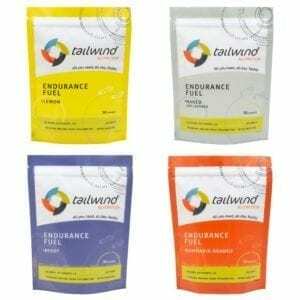 From bulk bags to pre-mix before a race/training session, to very handy stick packs for on the go plus the new Rebuild recovery drink, Tailwind has you covered in all aspects of the game! #GoTailwind or go home! 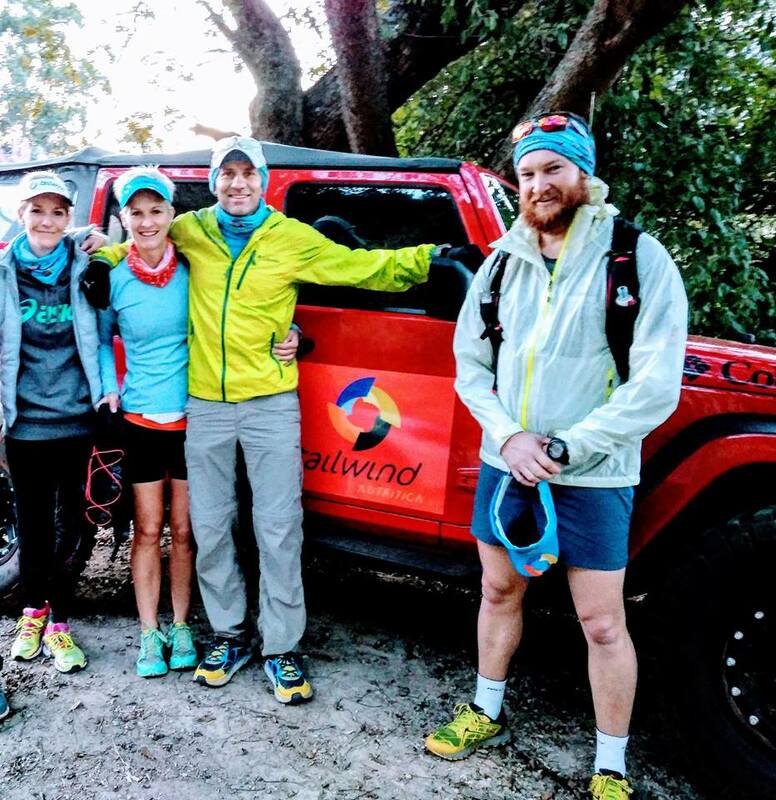 Tailwind Nutrition South Africa has been my go-to race fuel ever since I laced up my first pair of trail shoes in 2015! It's carried me to the finish line of several ultras with ZERO gut issues and pulled me through long training days in preparation for Ironman South Africa. It's truly a great product but, moreover, the personal service, efficient delivery and the company's commitment to supporting local athletes, events and the trail running community is what keeps Tailwind my #1 training & race fuel. #gotailwind for life! 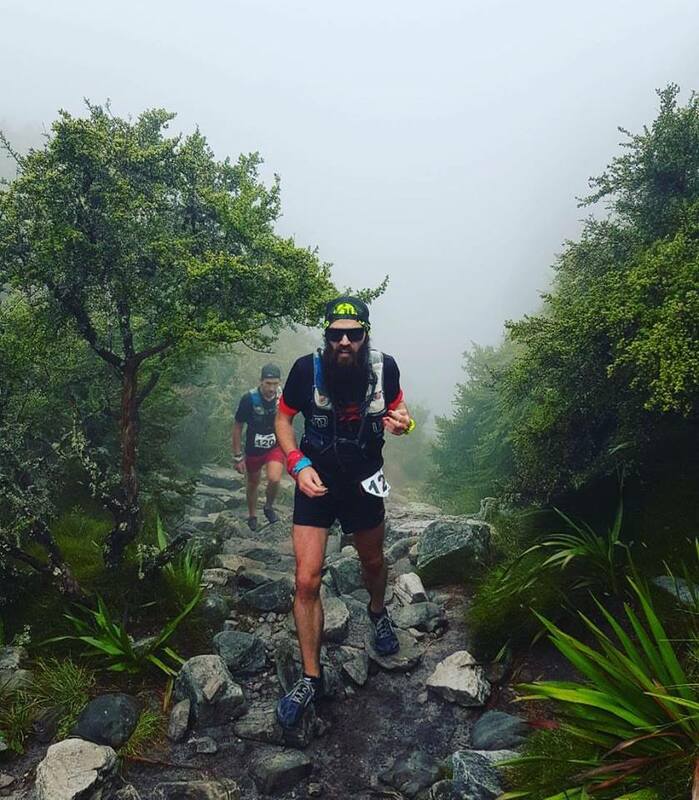 I have been running both trail- and road races for about six years and have experimented with various different types of nutrition and used a huge array of fueling strategies. 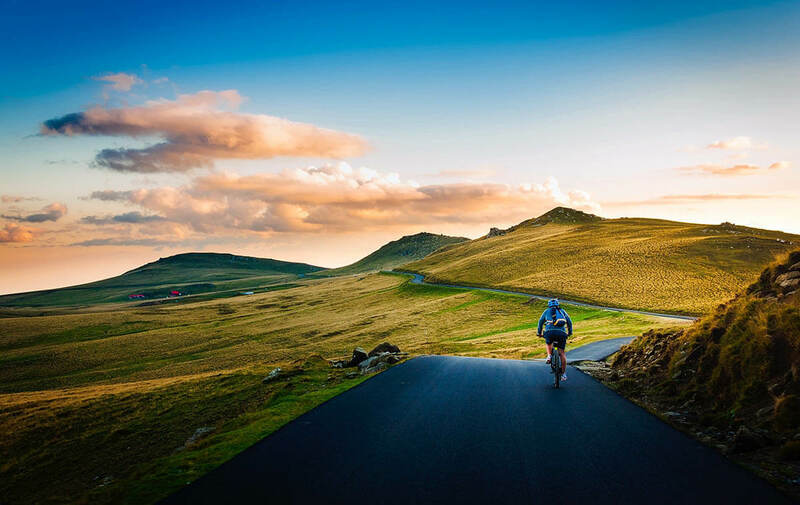 Since I started using Tailwind about two-and-a-half years ago I have simply not looked back. 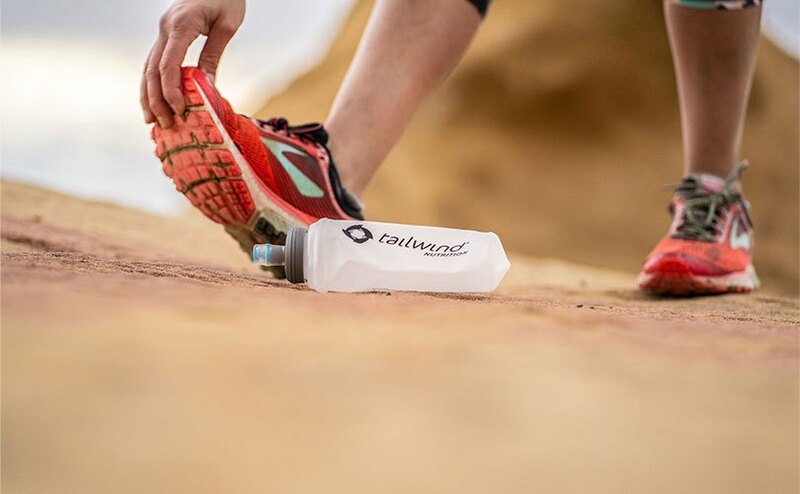 "Tailwind Nutrition is a pretty seriously dope brand based out of Durango, CO. Their focus is on glycogen + electrolyte + energy replenishment for endurance athletes. I been using Tailwind for almost a year now and it is truly all you need! I have saved a fortune by cutting out all those sweet and sticky gels! It's great having all my nutritional needs in my water bottles! The taste is great! Not too sweet or too salty! The people are at Tailwind are great! Like the little stickers and personalized messages sent with every order! 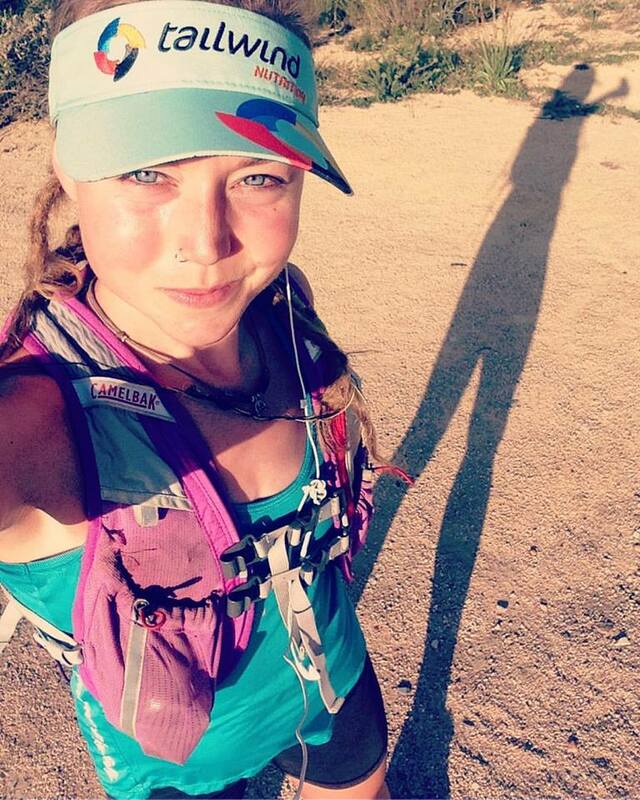 "I won a bag of Tailwind at a Salomon run, and have been a total convert and fan ever since! I have celiacs disease, so finding something to use on long runs was impossible. What worked one day created a nightmare the next. Till I used Tailwind; always reliable, always 100% gentle on my stomach, keeps me going when I’m doing a “fasting” run, etc etc etc. I cannot heap enough praise on this fantastic product "